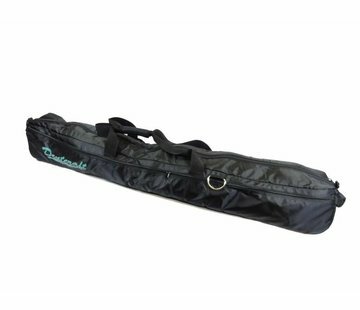 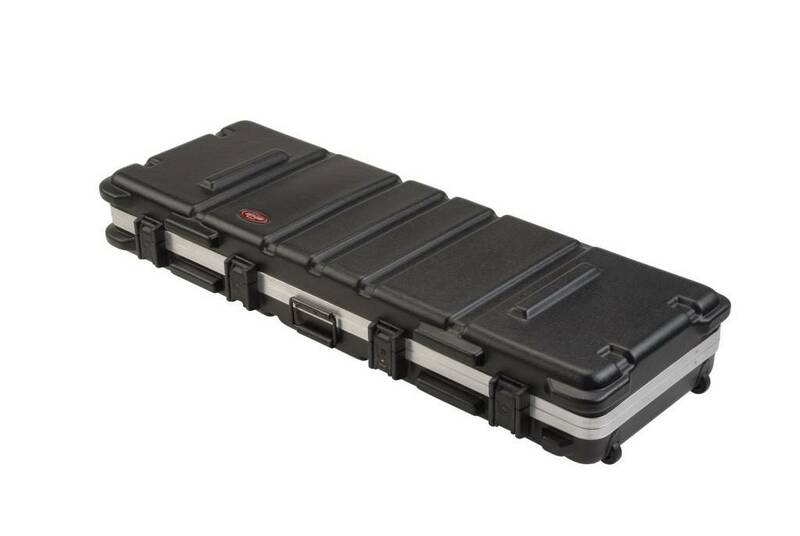 Stackable SKB tool case with foam interior. 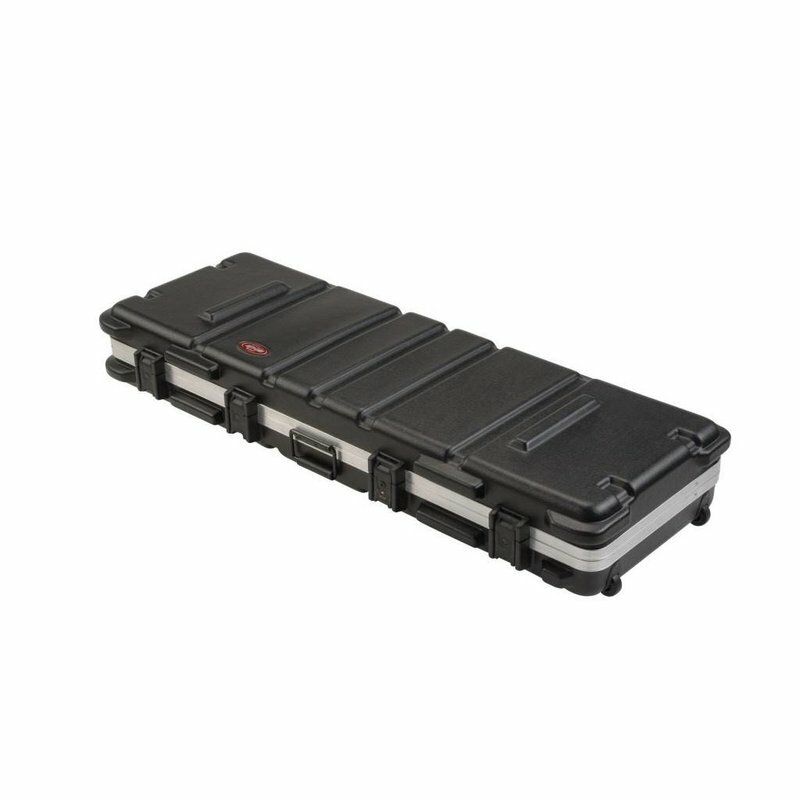 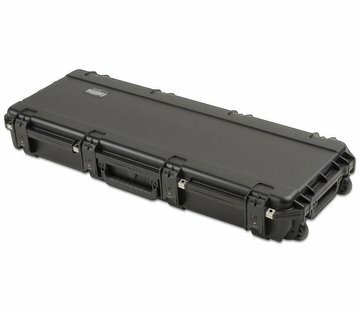 The SKB cases are molded of ultra high-strength polypropylene copolymer resin, water and dust tight. 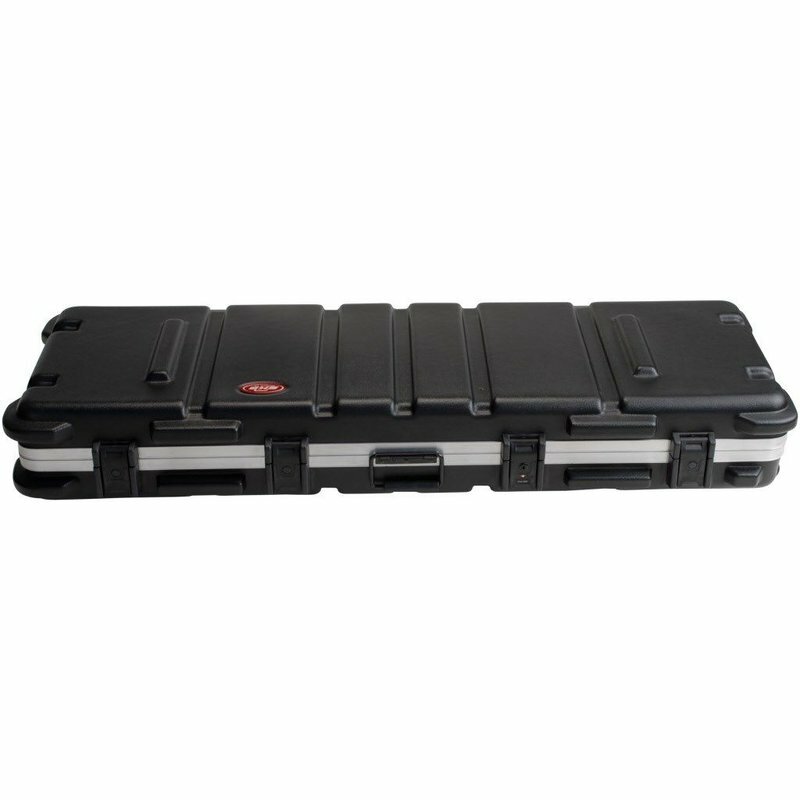 Molded with wheels. 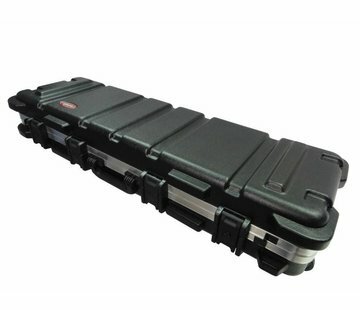 Take your tools wherever you want.